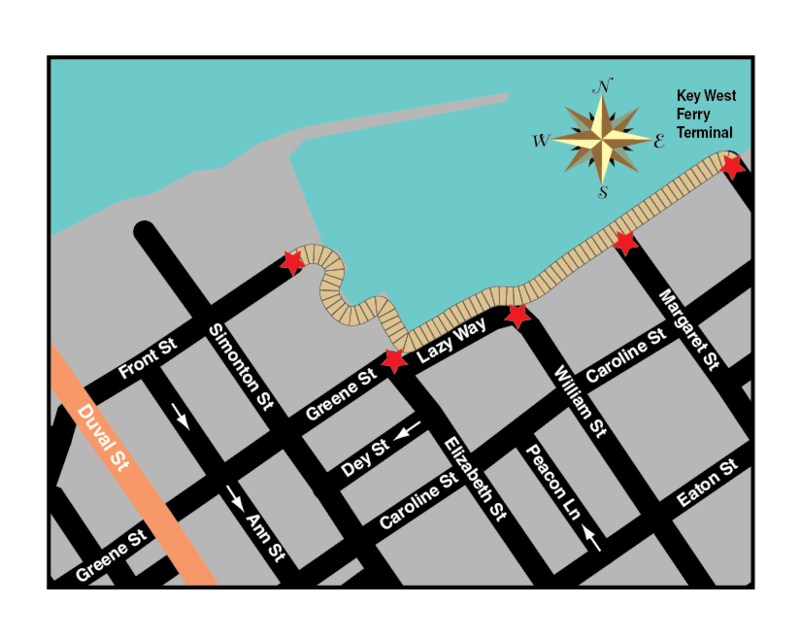 Calypso Sailing was established in 1988 in the beautiful Florida Keys. 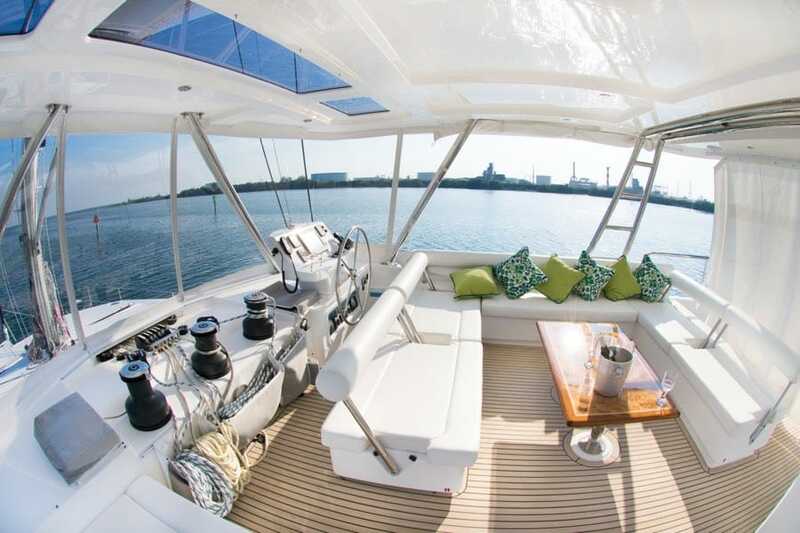 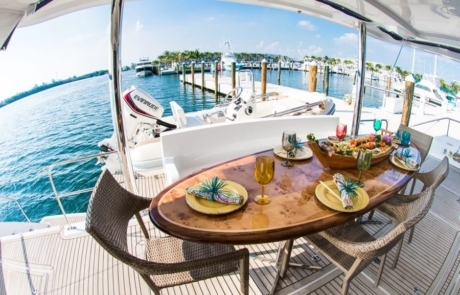 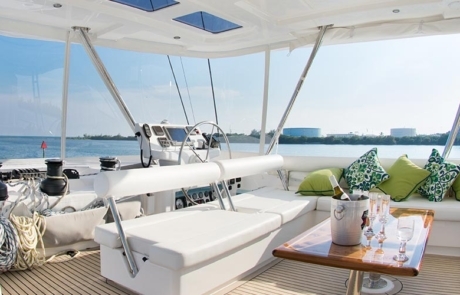 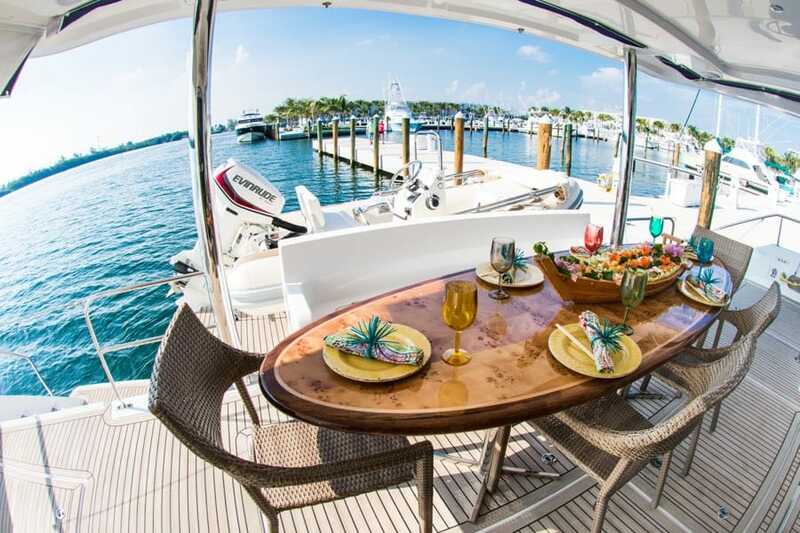 With locations in both Key Largo and Key West, Calypso Sailing specializes in luxury sailing vacations on a range of Leopard Catamarans, both bareboat and Captained. 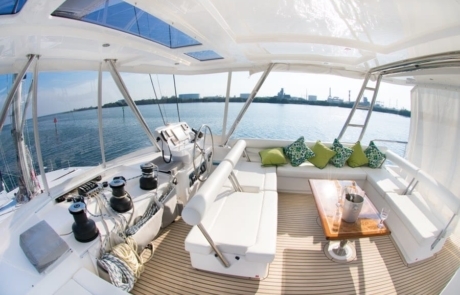 Their monohull sailing charters can take groups of 6 to 38 on day, sunset and overnight trips.